America’s second-largest waterfall is a place brimming with beauty and rich with life and history. Hidden away for more than a century, it’s time to invite the world to experience Willamette Falls. The first step is a Riverwalk that lets visitors experience up close the wonder of the falls, opening up exploration to learn about the habitats, cultures and history of the region. Help make the Riverwalk a reality. 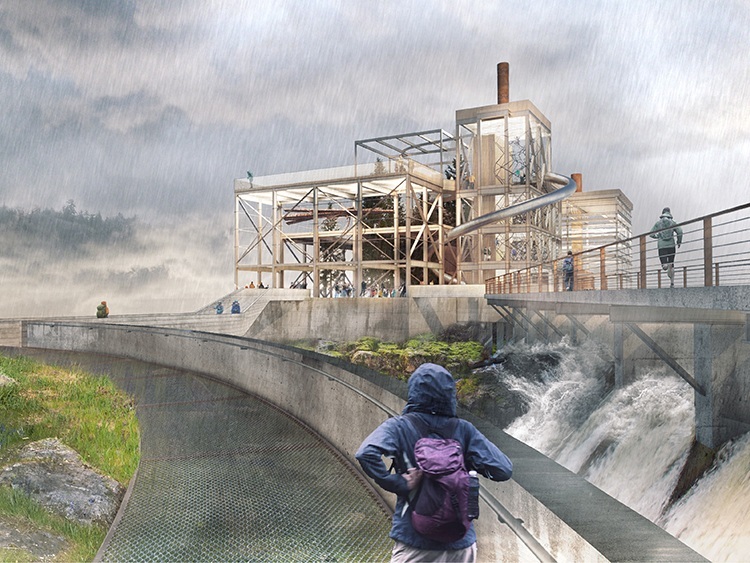 Find out what Willamette Falls Trust is up to and how to get involved. We promise not to flood your inbox! Willamette Falls Trust is a 501(c)(3) nonprofit organization.